Even Fido knows that bringing home the Christmas tree is a fun activity for families to enjoy and he wants to help! 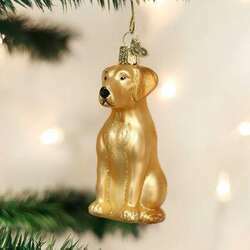 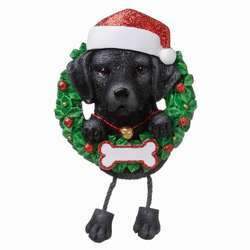 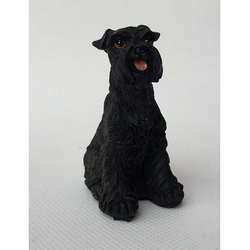 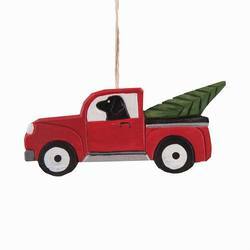 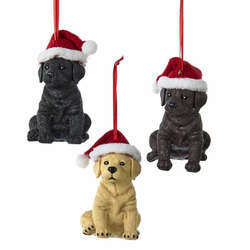 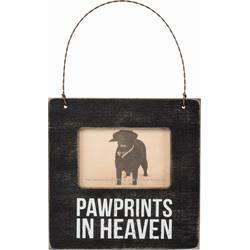 Why this Black Labrador Retriever Ornament has even offered to drive it home for you! 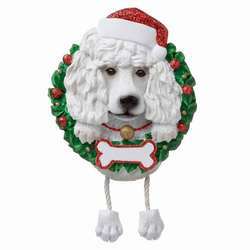 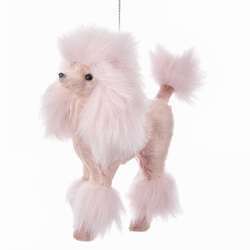 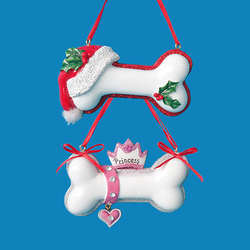 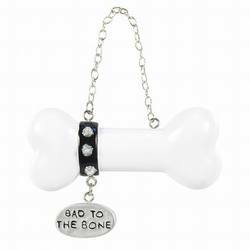 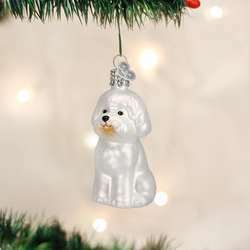 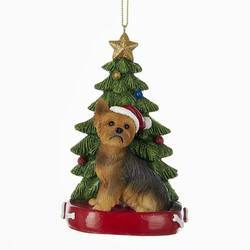 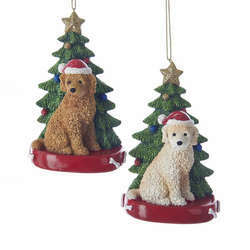 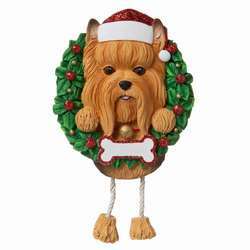 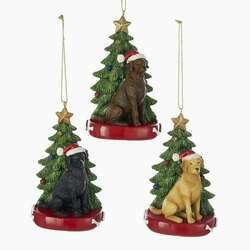 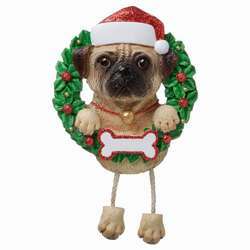 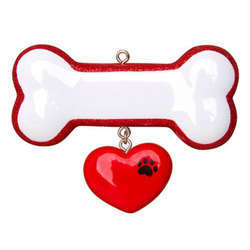 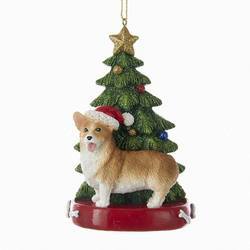 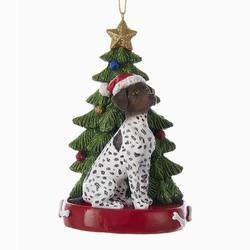 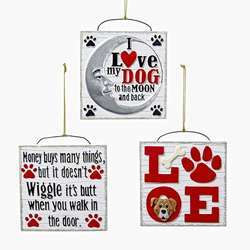 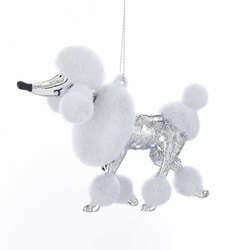 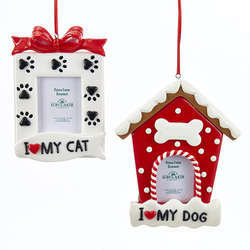 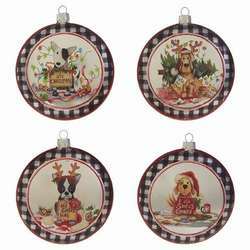 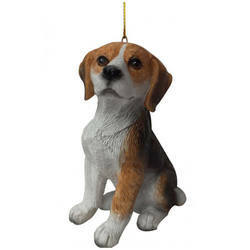 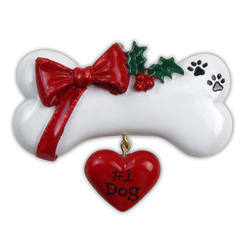 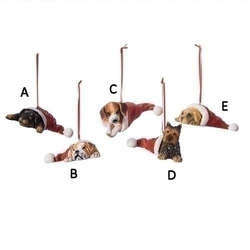 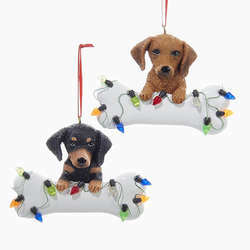 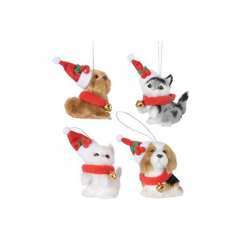 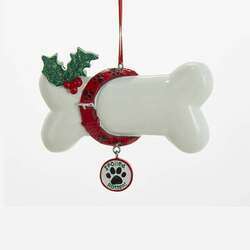 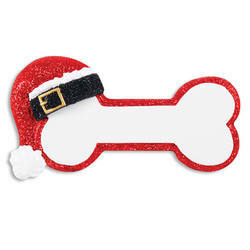 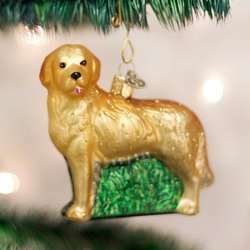 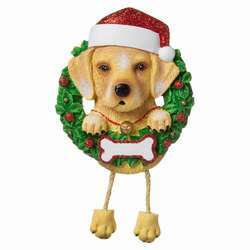 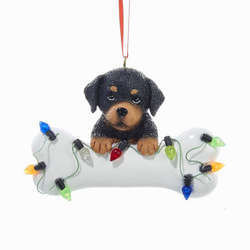 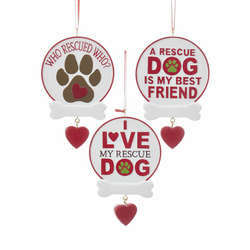 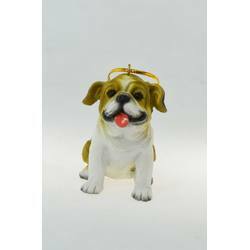 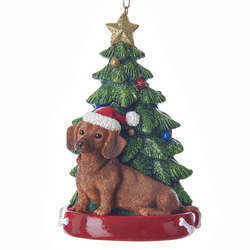 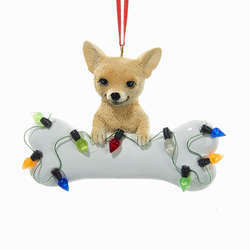 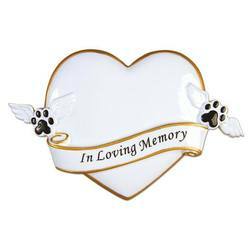 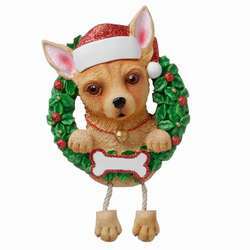 Your canine companion will surely get into the holiday spirit while you both deck the halls! 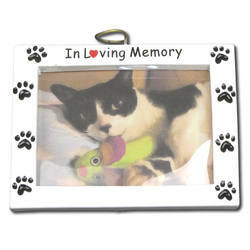 Dimensions: 4.5" x 2.1" x 0.6"